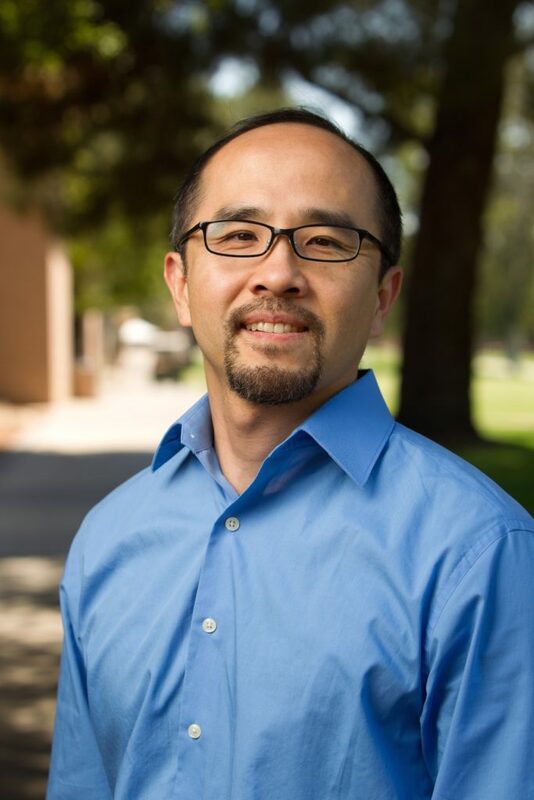 Francis Su, PhD, Benediktsson-Karwa Professor of Mathematics, studies the application of combinatorics, geometry, and topology to problems in the social sciences. One example is the subject of “fair division”: developing usable algorithms for dividing assets or liabilities fairly among several people, so that each is satisfied. This research was picked up in a news story by the New York Times. Other recent research includes applications of convex geometry to the study of voting problems. From 2015-2017, Su served as President of the Mathematical Association of America, the largest professional society of mathematicians, whose mission is to advance the mathematical sciences, especially at the undergraduate level. In this role, he has done much public writing and speaking on issues related to removing barriers for women and underrepresented groups to student mathematics. Su received the Mathematical Association of America’s 2013 Haimo Award for Distinguished Teaching of Mathematics, a national honor given to three math faculty in the country each year. The MAA previously recognized Su with the Henry L. Alder Award for Distinguished Teaching by a Beginning College or University Mathematics Faculty Member (2004) and the Merten M. Hasse Prize for outstanding mathematical exposition (2001). Su has a passion for teaching and popularizing mathematics. He is creator of the award-winning Math Fun Facts website and iPhone app, and a news aggregator for mathematics, called @MathFeed. He is a widely sought-after speaker.